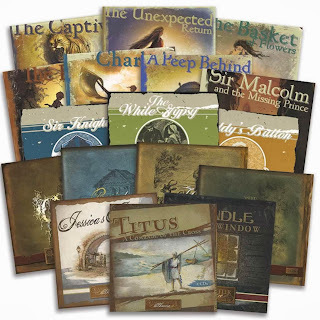 Just in time for Christmas, Lamplighter Publishing has discounted all Lamplighter Theatre mp3 downloads. If you act now you can save $10 off each digital version of the fabulous Lamplighter Theatre audio drama productions. Don't miss this amazing bargain! Click the link below to take advantage of this limited time offer. It expires at the end of the day on December 24, 2013. Lamplighter Publishing... building character, one story at a time.